Pets often stay with a family so long they are regarded as part of the furniture, but these cats and dogs went the extra mile when they blended in with their entire surroundings. 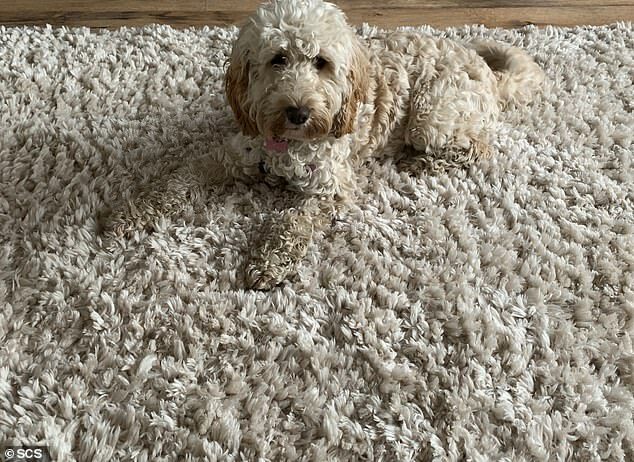 Pet owners from across the UK took part in a photo competition to find out whose pet was the best at camouflage, sending in pictures of their cats and dogs blending in with rugs, cushions and even piano seats. The light-hearted contest was overseen by Sofa Carpet Specialist (SCS) and took place between December 2018 and February 2019 with only 10 making it into the shortlist. 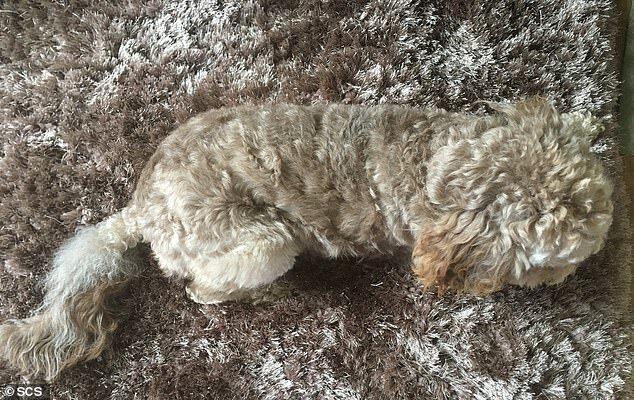 The winner of the competition was Maddie, an adorably fluffy nine-month-old cockapoo from Nottingham who won a stay at a pet-friendly hotel with her owners. 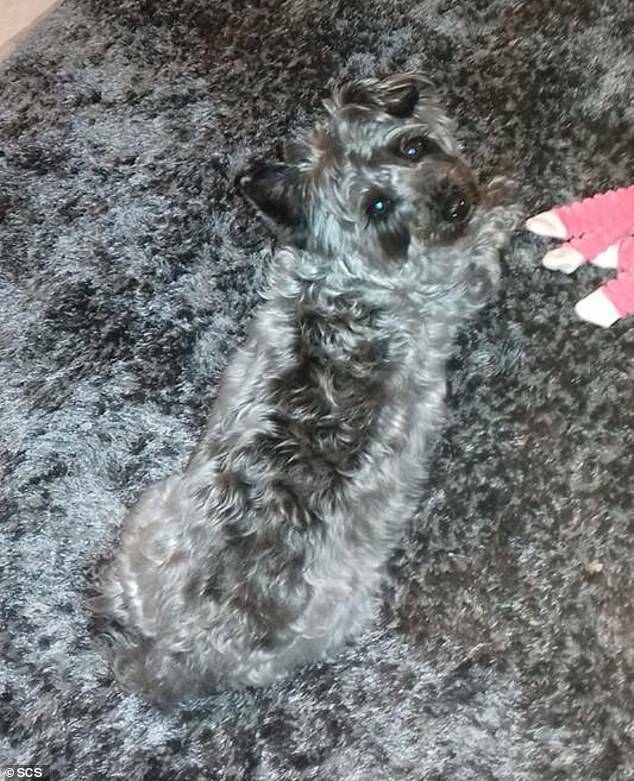 In second place came Noodle, a playful two-year-old Cairn Terrier Poodle cross. 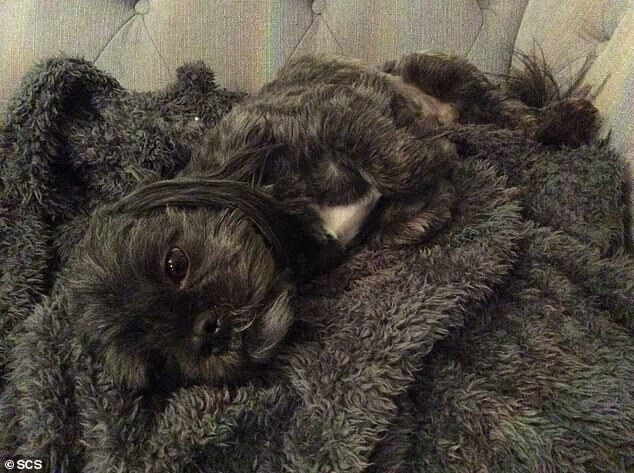 Noodle used to be jet black, but overtime, she really became own with her owner’s grey rug. While some pets merged perfectly with rugs, others could be confused with a very fluffy pillow, like Barley the Italian Spinone, who is in fourth place. Waffles, a rescued stray black cat when from rags to riches. 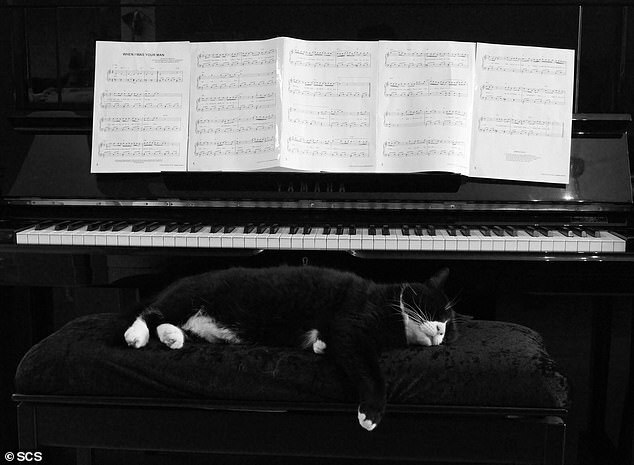 The feline would have gone completely unnoticed on that piano seat, were it not for its very white paws. Still, it made it to the fifth place. Montague (Monty to its friends), also a rescued stray, was found with a broken paw. 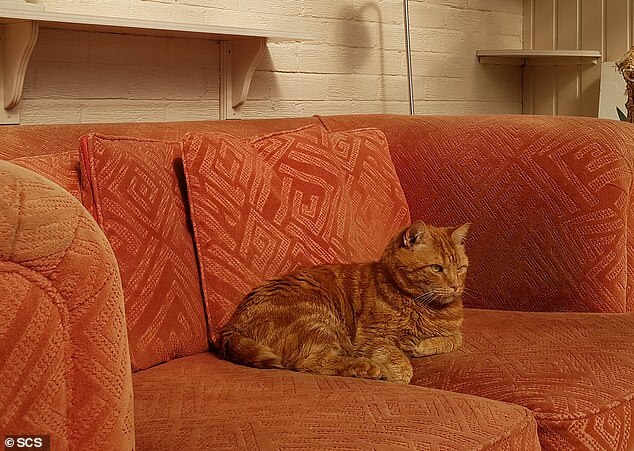 But now it owns this magnificent orange couch. Monty got sixth place. Two-year-old Peach, a Poodle cross Bichon Frise is nothing without her new best friend, Lou. 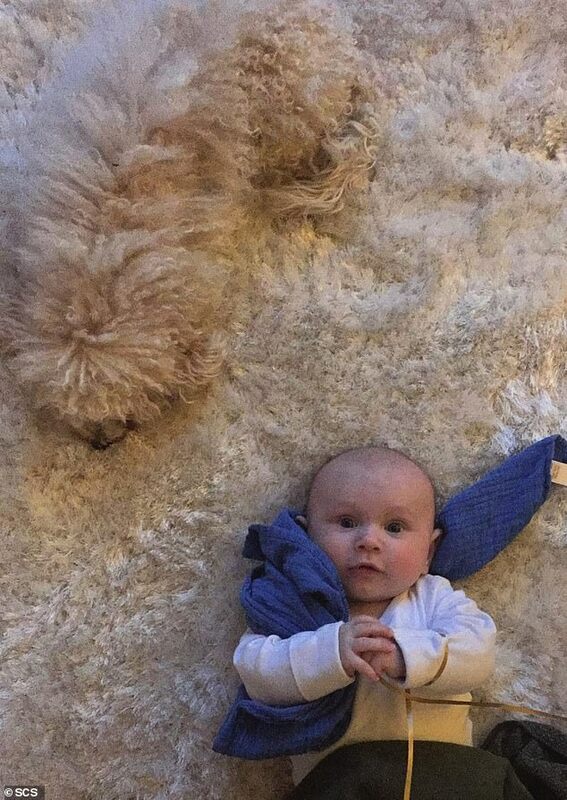 She could teach Lou a trick or two about blending in with their rug. Peach got seventh place. Smudge, blending into his favourite throw! 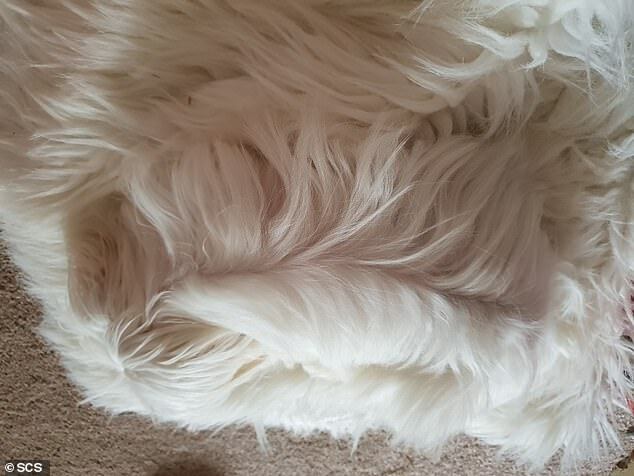 This puppy looks as soft as the throw it’s trying to blend in and he reached eighth place. 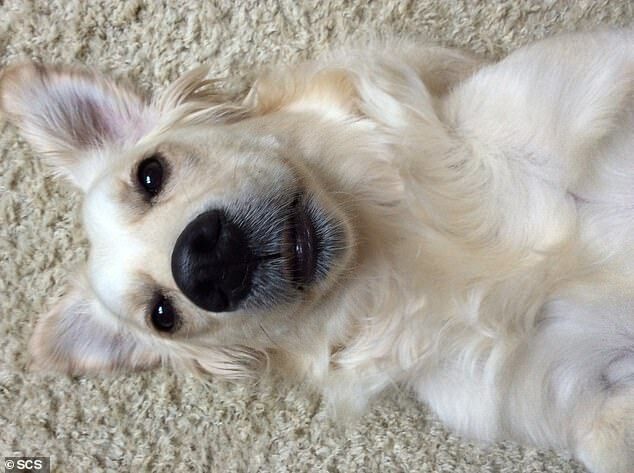 This Golden Retriever, Elsa, came in ninth. Cheeky Elsa likes to make the carpet hers by depositing her matching hair onto it. 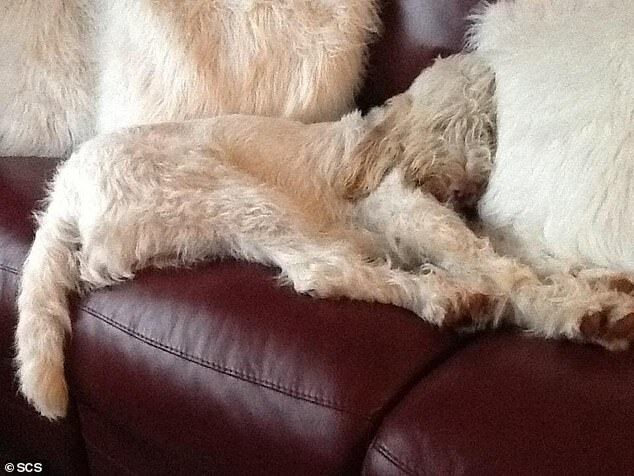 Tenth place goes to another cockapoo named Sadie. Sadie’s hair colour has changed throughout the years but it doesn’t keep her from blending with her owners’ rug like a champ.